All the social media efforts would go to a bin if what marketers are trying to intend is not achieved – which means the post or tweet has to be seen by the target audience and they need to be engaged to it. 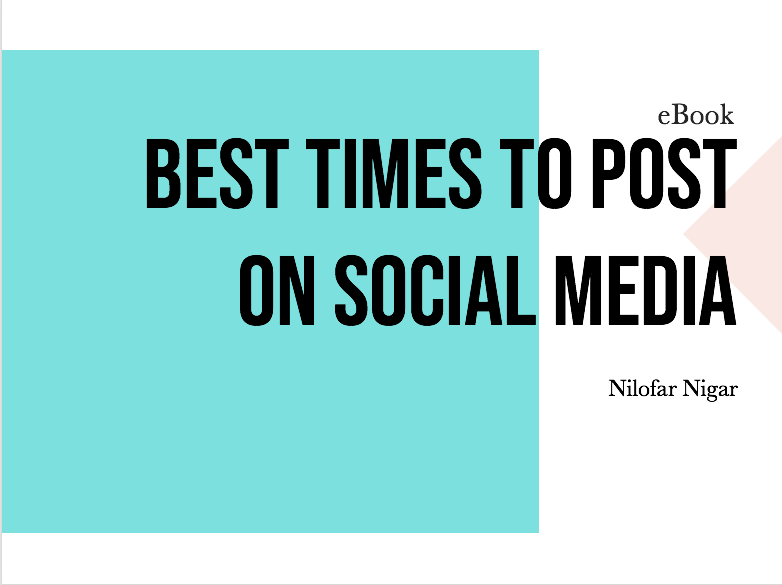 The first part that is the post or tweet has to be seen is possible only when we know when would be the best time for us to published so that we have a greater short at reaching and getting the message displayed in front of their eyes. As per sproutsocial research here are the best time and days for publishing. For more insight into the peak and non peak hours and the best time to engage in the technology, education, not profit, healthcare and consumer industry, download the eBook.